Something is soothing and healing when immersed in nature. When I’m by the ocean, I feel invigorated, and especially love it when it’s blowing a gale and icy cold. My body, heart and soul are uplifted and excited when I see and hear the waves crashing against the rocks, and feel the ocean spray on my face. An urge rises, and I want to sing to my heart’s content, and don’t tell anyone, but I’ve been known to sit on a rock and do precisely that. Smiling, and always with open arms, my voice is directed out to the vast ocean, unrestrained and uninhibited, and encouraged by my inner child as a giggle erupts as she opens her eyes wide and smiles at the world with a cheeky grin. Have you ever felt inspired to release your melody and let your inner child play in nature? I’d just arrived home after walking Maggie my gorgeous pup along a small creek surrounded by Australian Native trees and dense bush. During my walk I wanted to be present, laughing, it helped with Maggie’s keen interest to sniff the ground and every blade of grass along the way. It reminded me how I nurture and guide others through meditation. Especially when I take my class outside and teach mindfulness techniques while communing with nature as they breathe and harmonise the gifts that Mother Nature offers. Or, when seated inside, I guide their journey through visualisation and encourage my class to connect to a place of stillness within. That day, I was in awe of nature’s beauty as I gazed along the creek bed. A tree had died and was now supported by another on the other side. Surprisingly, that picture reminded me of my community and those that care for me, and a comforting warmth spread through my body. The glistening water in the creek caught my attention, luscious new growth was sprouting, and a vast range of colours tantalised my senses. I felt calm and peaceful and noticed my breath was deep and gentle, and fell in love, and felt nourished by the beautiful landscape. Maggie became a little restless, so we continued our walk. Soon we met with a woman who carried a professional, sturdy camera in her hand. She was looking up into the tree, so I stopped and said hello. She explained that some kookaburras had nested in the hollow of the tree above and she was keen to capture a photo of the baby kookaburra. We began a conversation about sustainability, different cultures, and then our travels overseas. She’d been to many of the countries I had, and it was a delight to reminisce and share stories. Later, I realised we had created our own melodic chatter as our energy interconnected and our vibration stretched and expanded into many continents. I wondered, “Was nature now listening intently to us, and did she feel and absorb the inspiration and heartfelt joy of our connection?” I hoped so. The author of a personal and spiritual memoir, One Path, Many Lights. Maria writes about life (the human and spiritual path), the adversity, learning, musings, and triumphs. 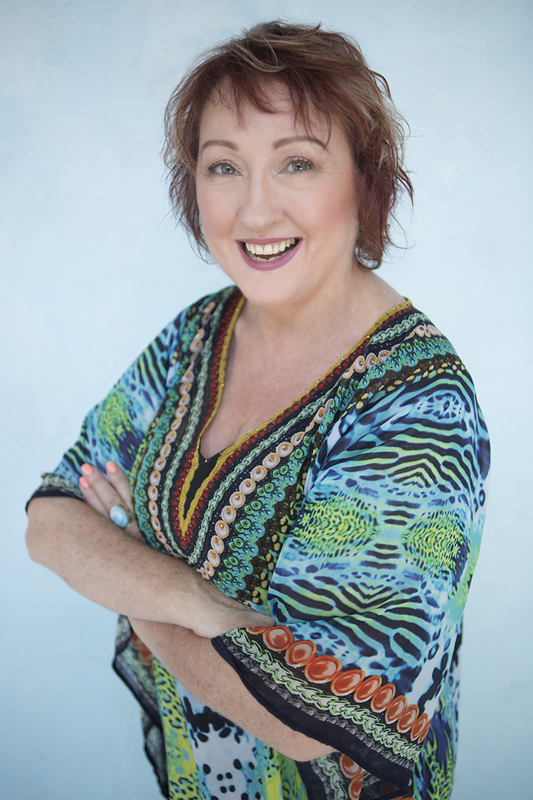 A successful entrepreneur with over 19 years in her own business, Maria humorously states, “I am my greatest case study.” Maria is a qualified Counsellor, Hypnotherapist, Reiki Master Teacher, Spiritual Teacher, Meditation Teacher, Sound Healer, Channel, Author and Speaker.